IKEA Taiwan trip to Rwanda Written by Ellery Kwok. Have you ever thought about what your legacy will be? You might not have an answer—but this story of an empowered woman will surely get you thinking! Eliane Nyiranteziryayo talking to IKEA Taiwan group on her experience. Photo by Joy Tai. Eliane Nyiranteziryayo is a mother-of-two who once struggled to create a better everyday life for herself and her children. 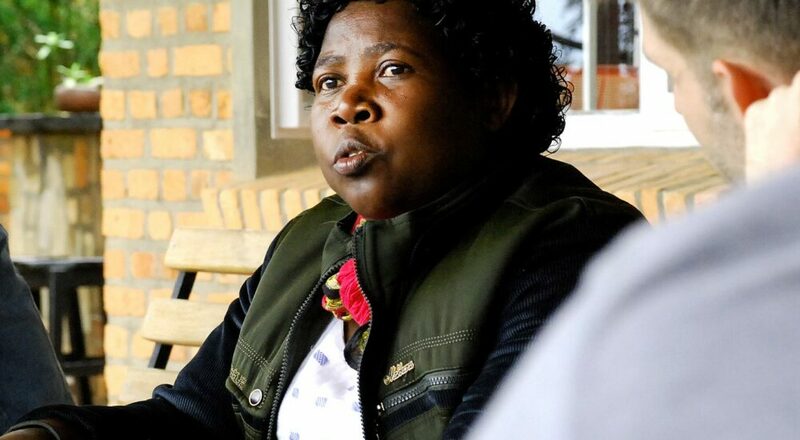 Like most farming families in Rwanda, she faced many difficulties just to survive and put food on the table, not to mention sleeping on the floor without beds or mattresses. This all changed when she began working with the life-changing One Acre Fund. 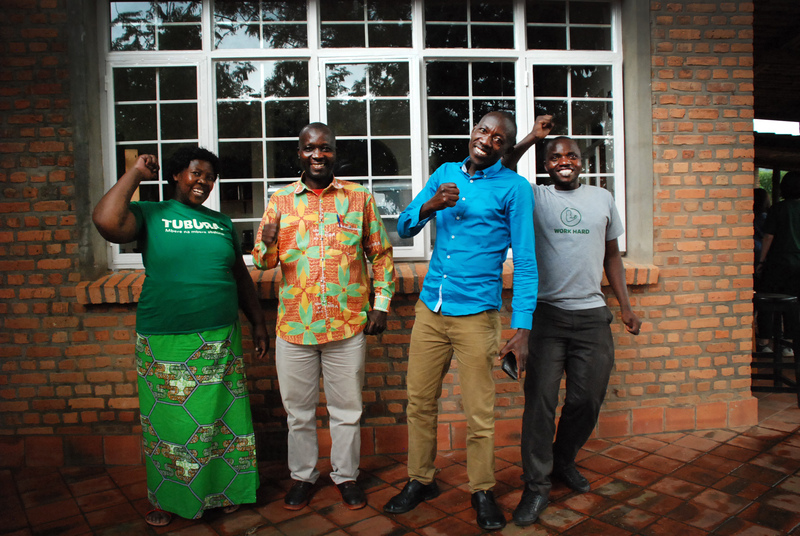 Eliane became a field officer at One Acre Fund where she provided smallholder farmers with proven agricultural solutions (seeds, fertilisers, tools and planting methods). Her demand for excellence in work and her act of leading by example to show a “can-do” spirit in local communities set her off on an exciting journey. Today, Eliane is a field director. 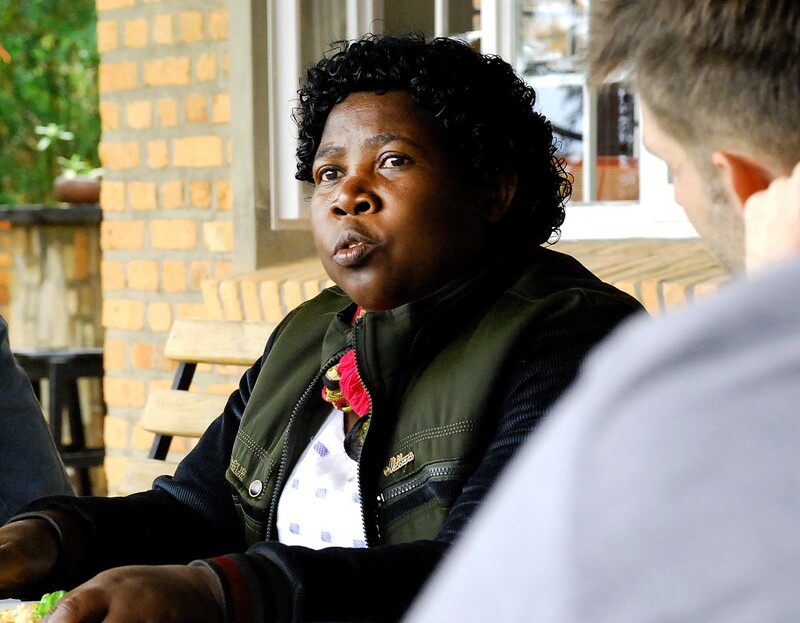 Her main job is delivering sales strategy in operations but she still gets phone calls from her previous clients for chats and advice, forming a vibrant and cohesive community with the farmers as well as One Acre Fund officers. Her children successfully graduated from high school. The family no longer sleeps on the floor. “One Acre Fund changed my life. It gave me a community, put my children in high school and a chance to create my own legacy,” Eliane exclaims with joy. 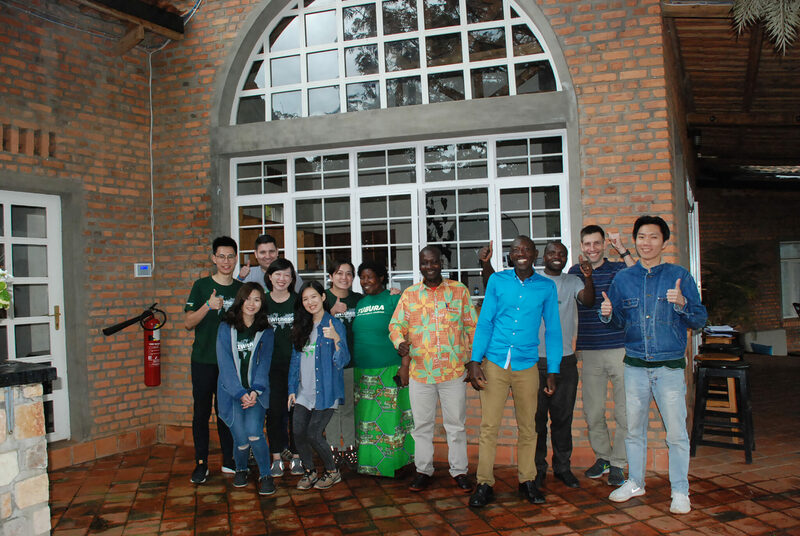 Eliane Nyiranteziryayo and her colleagues at One Acre Fund with IKEA Team Taiwan. Photo by Joy Tai. Hej, I am Ellery from Hong Kong. I have been with IKEA since 2015 and I’m currently working at IKEA Taiwan as a Shopkeeper. I was born in a fisherman’s family in a village and have been blessed to be able to challenge and develop myself to be a global citizen, via making connection with people from diverse cultural backgrounds. This gives me an enormous amount of joy and contentment! Personally, I have a big passion in analogue photography which helps develop my patience, observation and compassion with people.